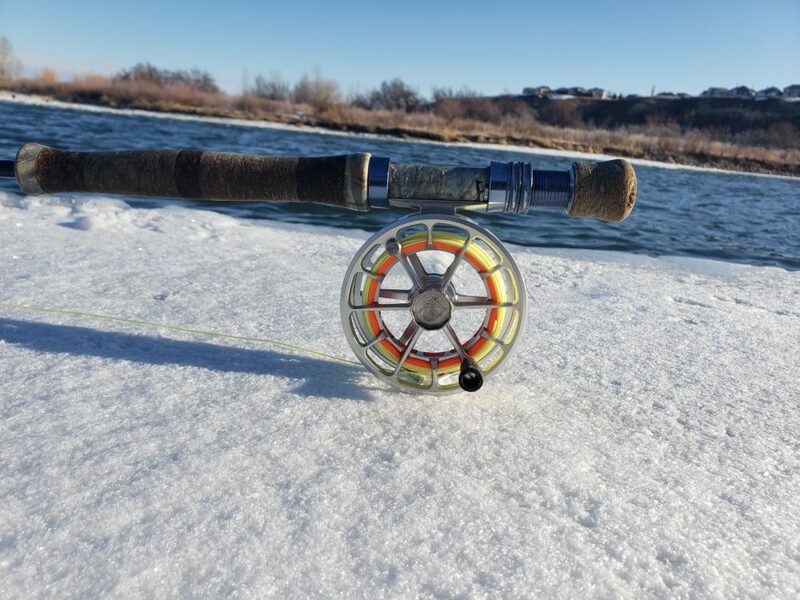 No nonsense Drag: The drag on this reel was ultimately designed for lighter rods and the pursuit of smaller to medium fish. The click and pawl mechanism found on the Colorado LT is top notch and sounds fantastic. If you do find yourself tangled up with a big fish the LT has got you covered in the form of a large palming surface. If you can’t stop the fish with that, good luck, you are most likely going to have to run down stream. Styling & Craftsmanship: In a nutshell this reel is extremely simple. The Colorado LT is made up of a whopping 15 different parts and features a 100% aluminum construction on the frame and spool. This reel has zero plastic; yes you read that right, zero plastic parts. 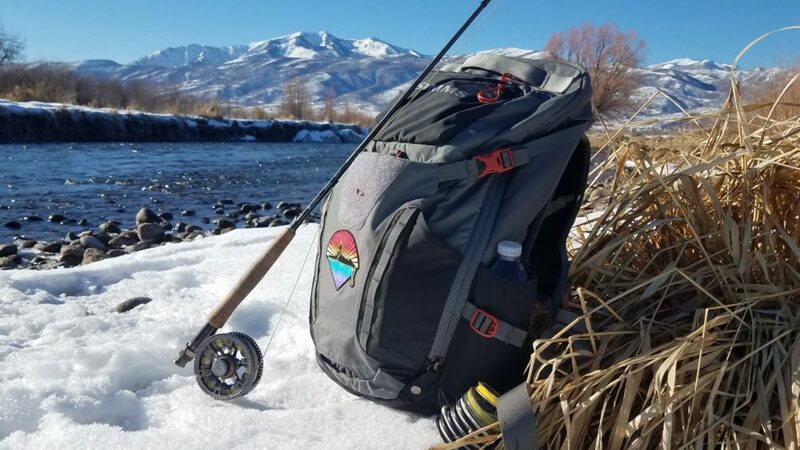 Subtle details like the mountain etching and Colorado flag design make this reel a cosmetic home run. The lightweight design: I am still on the fence about this one. The Ross Colorado LT family of reels all weigh under three ounces or less. Are these reels going to be durable? Chances are the answer is most likely yes, however, I have been known to be pretty hard on gear. That by no means is an indication that I don’t take care of my gear. It just so happens to mean that I may be kind of clumsy at times, especially when casting a fly rod. Besides, the reel is covered by a lifetime warranty from Ross. They have got you covered if anything were to happen. No Drag Adjustment: This is the biggest downside to this little gem. What you see is what you get. However, coupling the click drag with the large palming rim give both the angler and fish a chance to be victorious. I am not the most mobile guy, so chances are I am not doing a river runs through it impression any time soon. I most likely wont win all my encounters. The Colorado LT is simplicity in a nutshell. 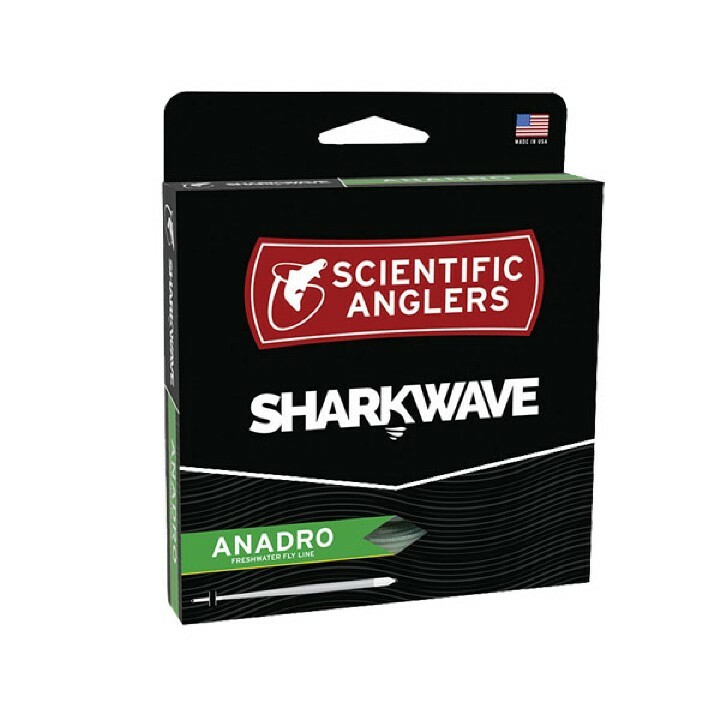 When paired with the right rod this reel can handle just about any situation. 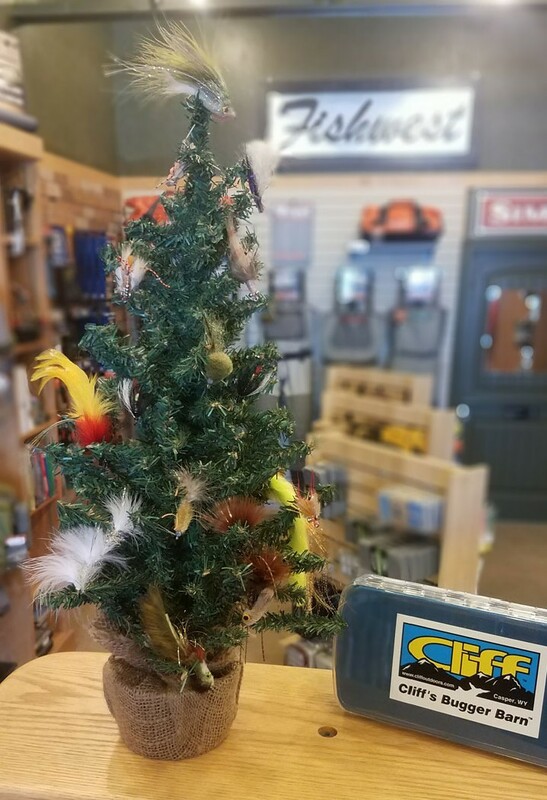 The folks over at Ross Reels have this to say about the LT “A reel that allows you to focus on your passion and your surroundings, wherever the river may take you.” I hope that proves to be the case.